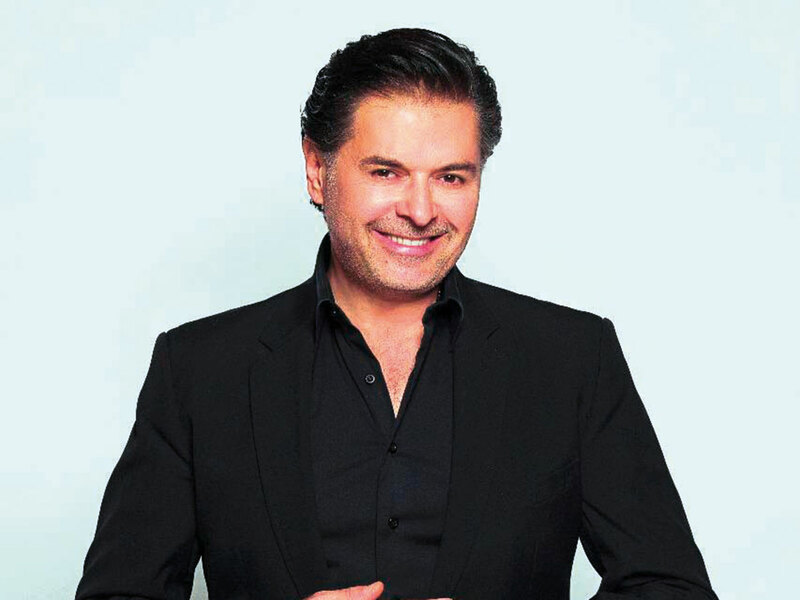 Arab music superstars Ragheb Alama and Carole Samaha will perform at Mall of the Emirates’ MOE Fashion Live event on March 28 and 29. Alama, known for chart-topping numbers such as ‘Ya rait’ and ‘Alby Asheq’ha’, was on the judging panel of the first two seasons of ‘Arab Idol’. He will make a guest appearace in the Central Galleria on March 28 during the Harvey Nichols-Dubai men’s fashion show at 7pm. Samaha has many accolades to her name and is one of just a handful of Arab singers to perform at the iconic Olympia Bruno Coquatrix theatre in Paris last year. She will perform at the Central Galleria during the Etoile La Boutique’s women’s fashion show on March 29 at 7pm.